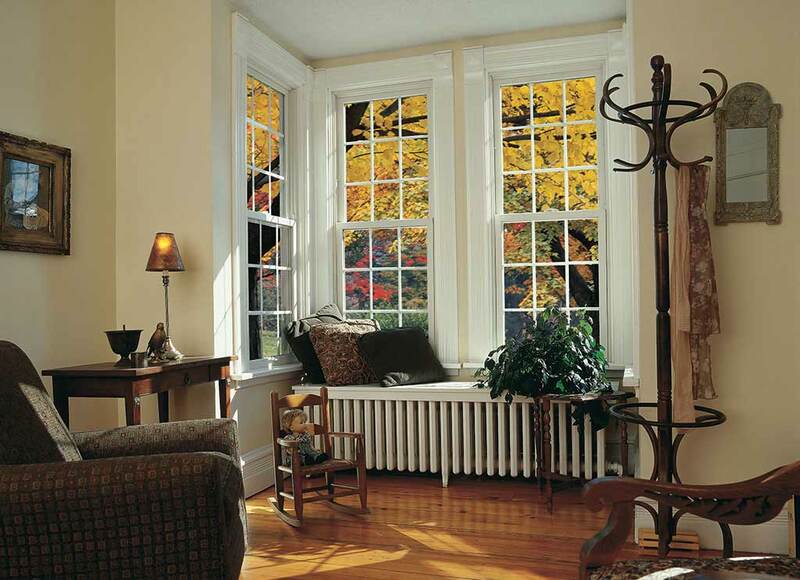 Double hung windows are the most common type of replacement windows. 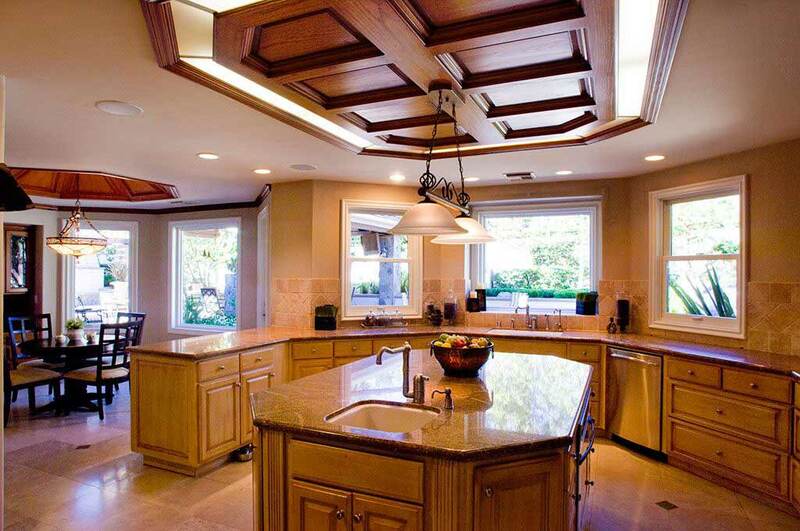 Two separate “sashes” slide up and down on two separate tracks. This allows you to open the top or bottom half of the window separately. 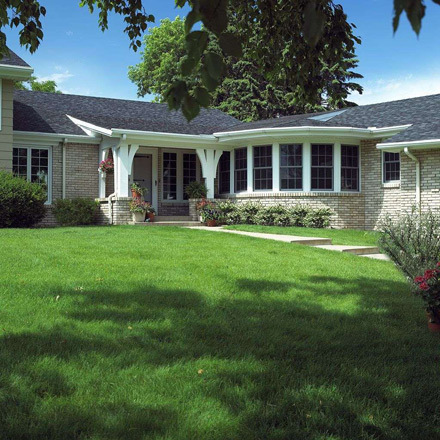 A high-quality security lock between the two sashes keeps your home secure. 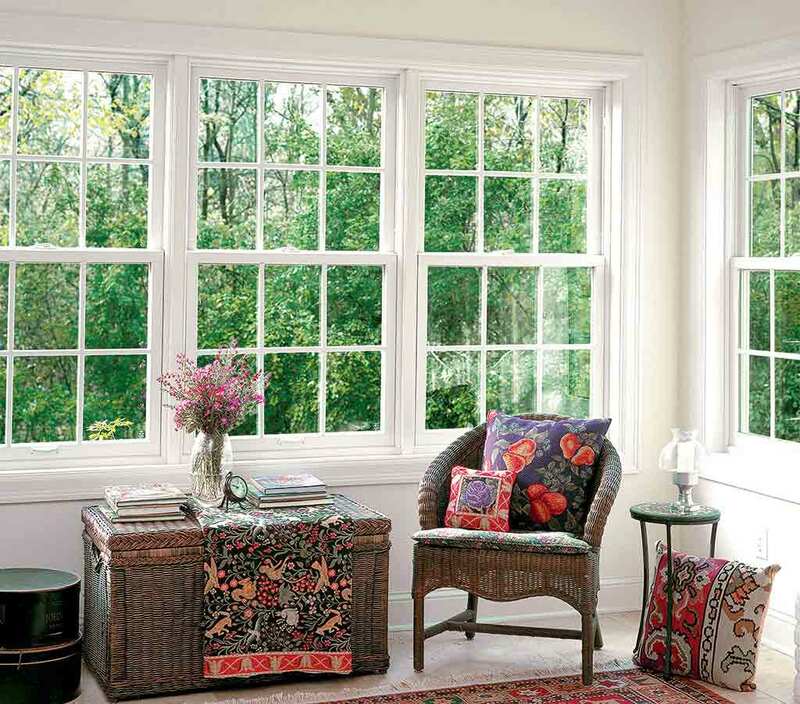 Double hung windows look great in individual window openings or spread across a wide window opening. 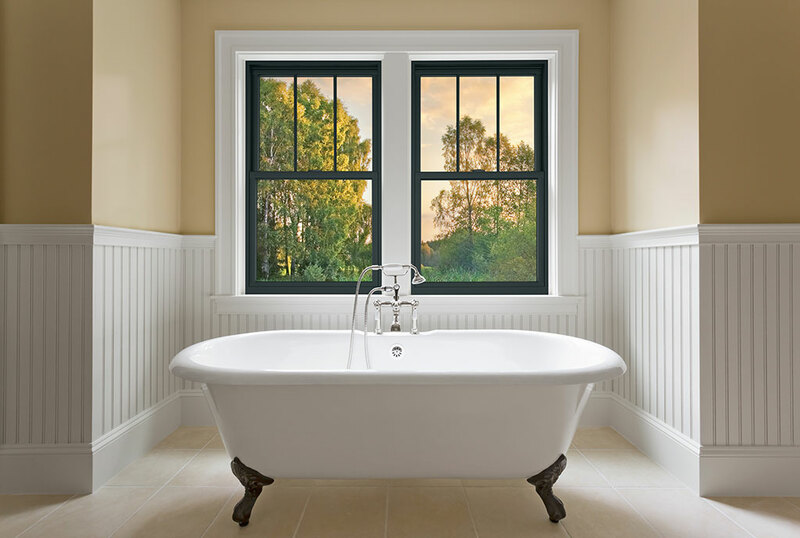 All of our double hung windows tilt-in for easy cleaning. 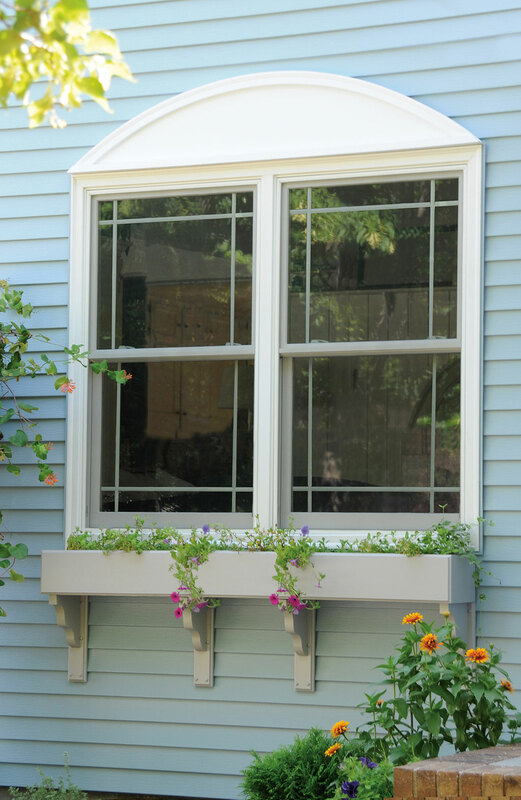 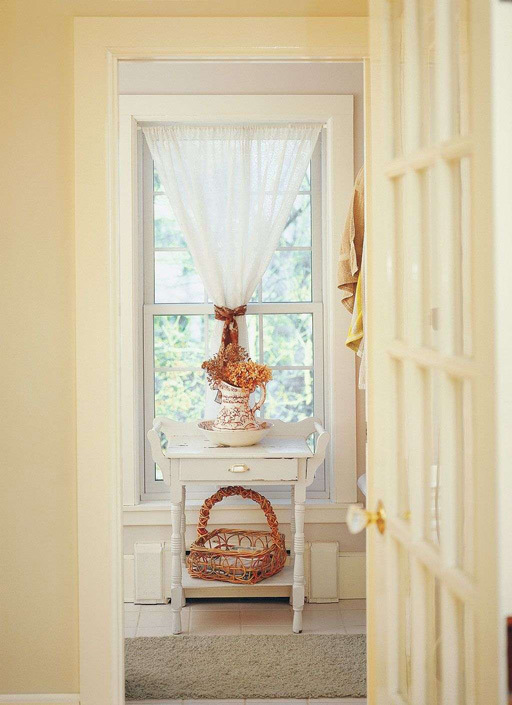 Double hung windows work best in easy-to-reach places. 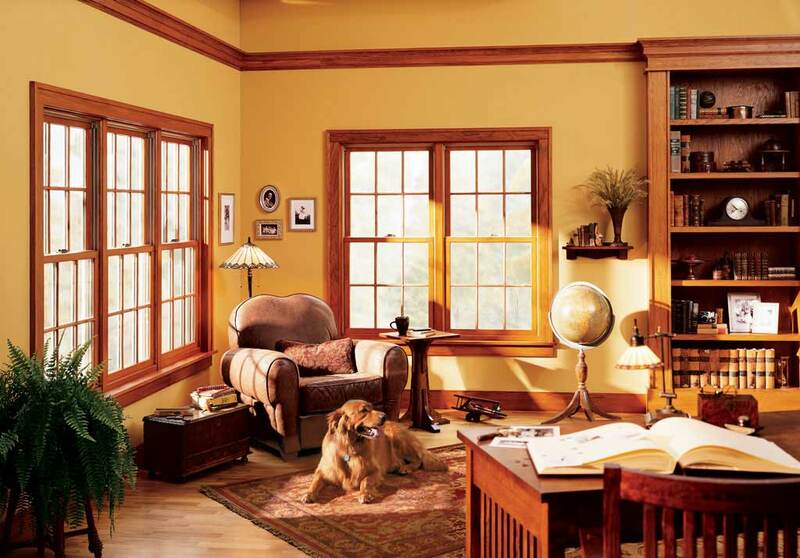 In your average home, double hung windows will work splendidly for the majority of the house. 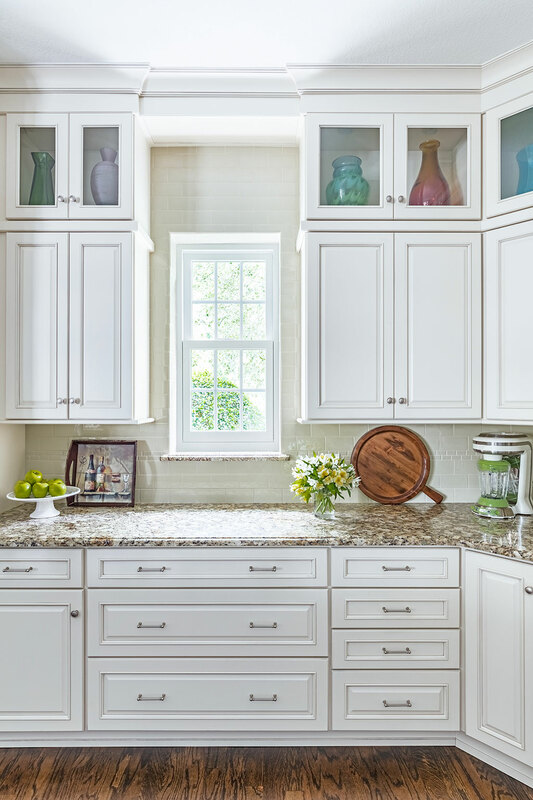 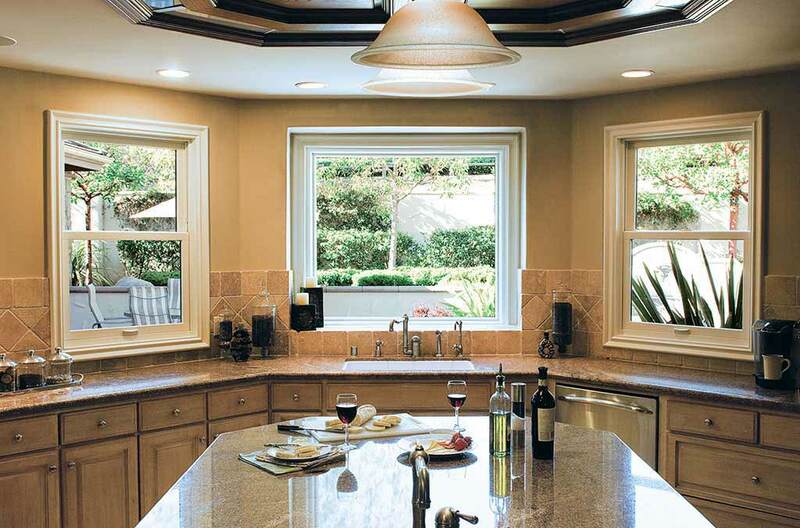 You do not want to put double hung windows in hard-to-reach places like above counters, stairway landings, or high window openings. 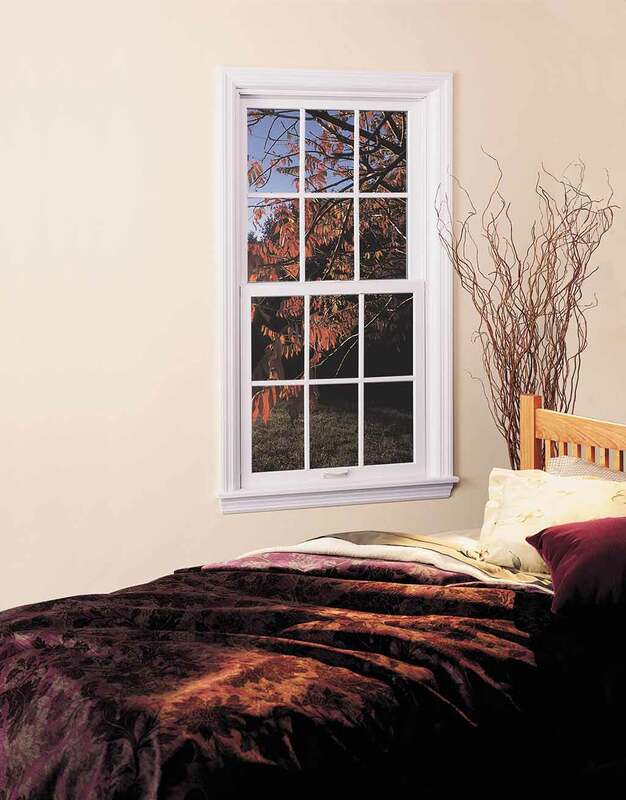 Awning windows and casement windows open with the turn of a handle and are more practical in these difficult spots. 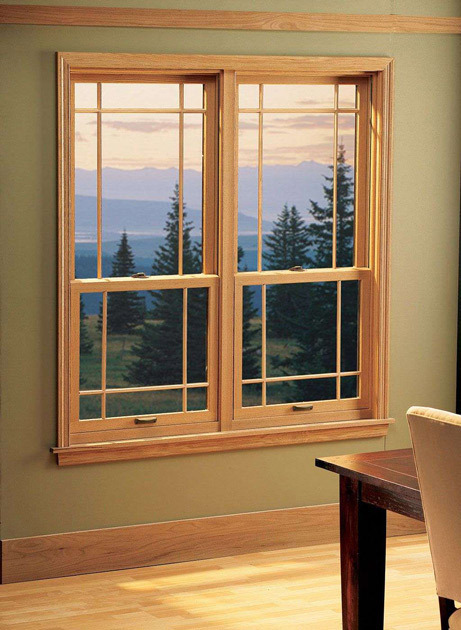 While double hung windows can be placed across a large window opening, you might consider picture windows or sliding windows instead. 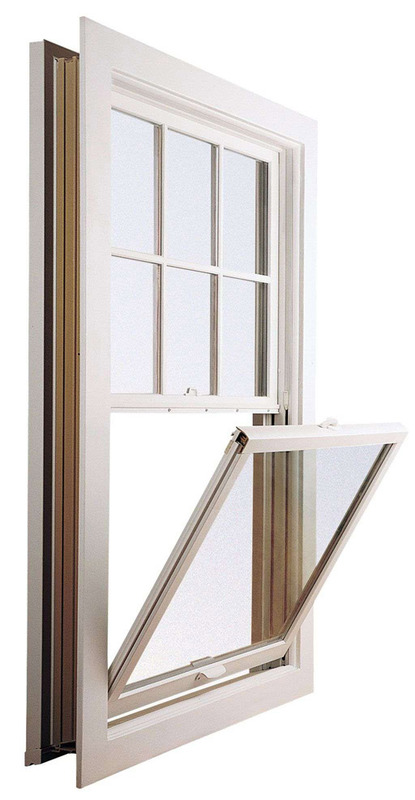 Those two options maximize the glass area of your window opening. 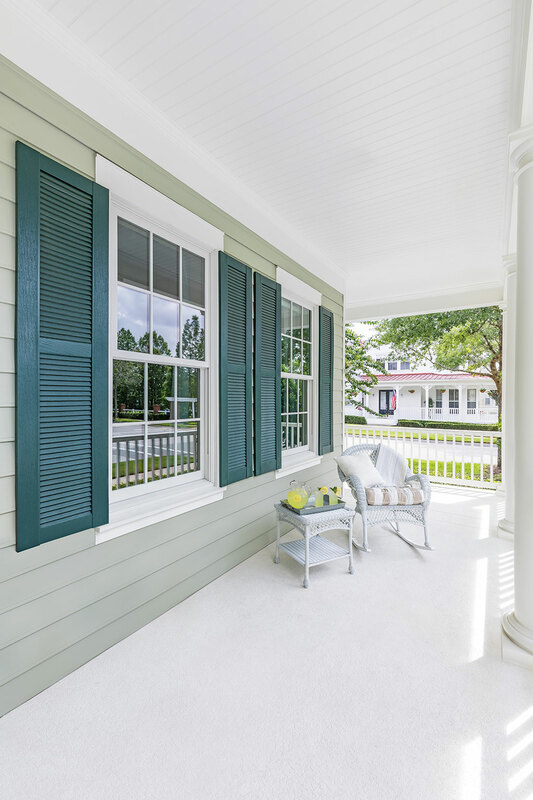 With double hung windows construction, there’s an extra layer of insulation between the inside of your home and the elements. 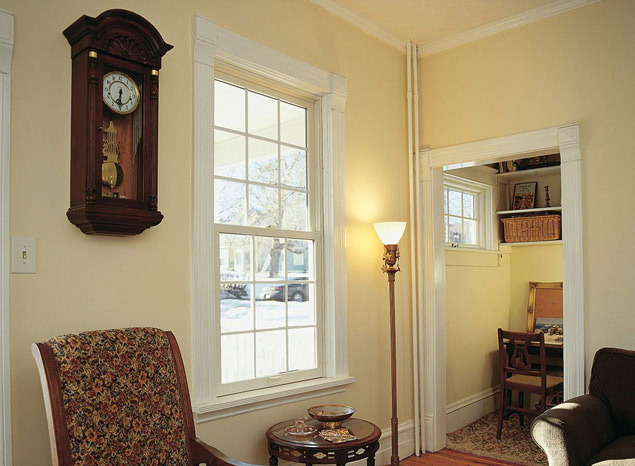 Our energy efficient construction frequently means lower energy bills after you install double hung windows. 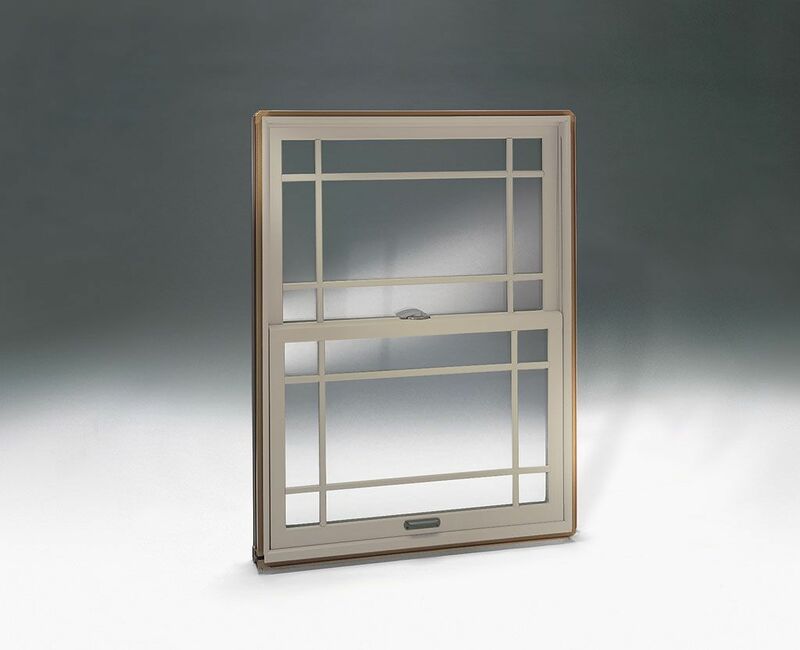 In addition to the energy benefits, the double-layer construction blocks sound transfer from one side of the double hung window to the other. 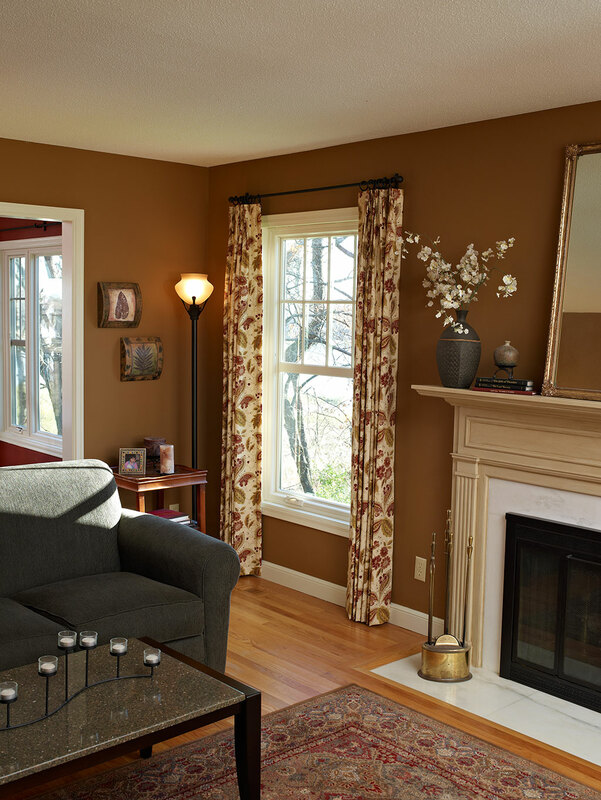 Most customers notice a considerable decrease in outside noise after installing Renewal by Andersen double hung windows. 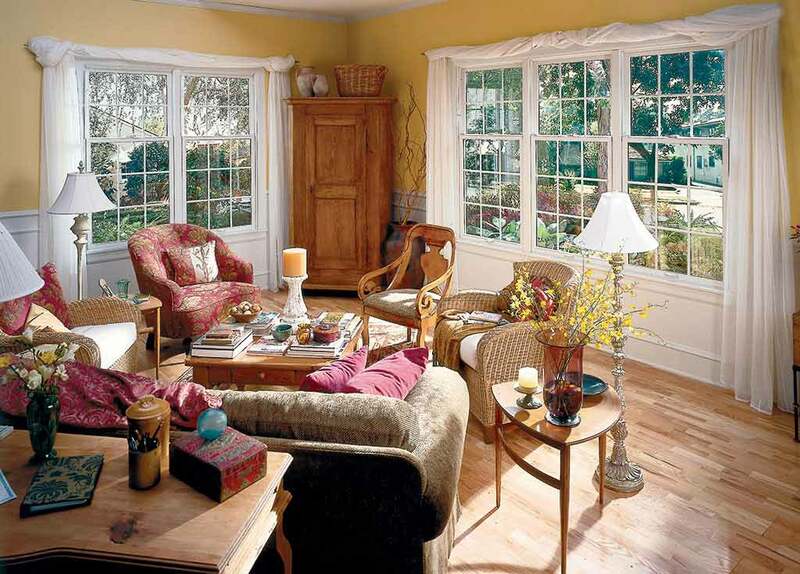 Schedule a consultation with a window specialist to go over the best plan for your new windows. 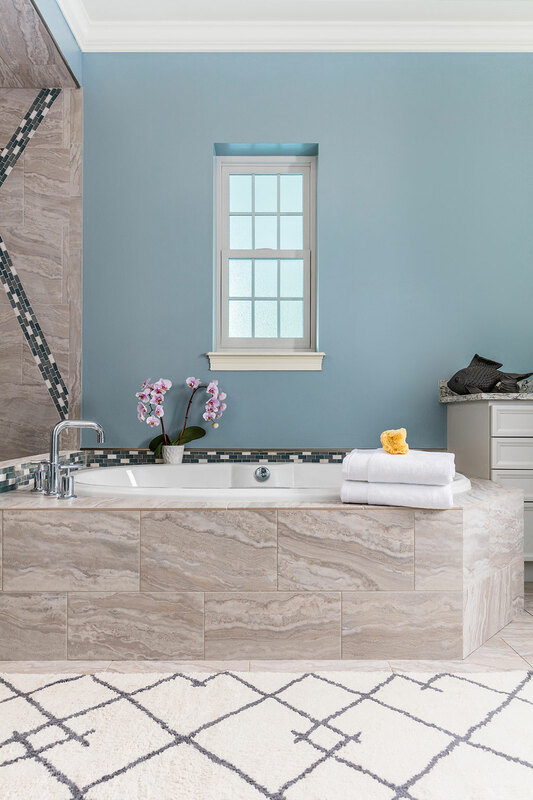 You can also call us at 717-591-4900.